Welcome the new year with Marina Bay Singapore Countdown 2019, the largest countdown event in Singapore, at Families for Life (FFL)’s NYE celebrations that’s perfect for all members of the family! 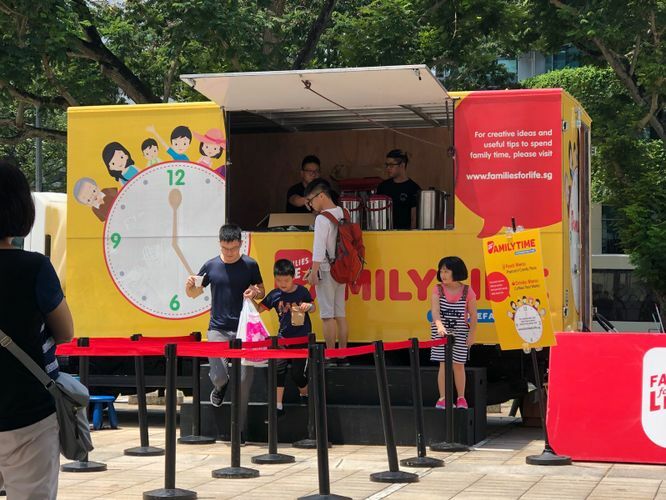 Have your little ones explore the bouncy castles within Esplanade Park, collect your free picnic mat at Empress lawn after “liking” FFL’s Facebook page, and bring home those special memories by posting pictures on social media, and collecting 3R photo prints from the instant photo booth. Hungry? FFL Mobile Café will be parked along Connaught Drive and will hand out free snacks and drinks throughout the event.